God sends a rambunctious angel to help a businessman and the four orphans, whose parents he accidentally kills, become a family. On the day he receives an award, arrogant, wealthy, and self-centered Ranbeer Talwar has an accident with his BMW that results in the death of the parents of four young children. Ranbeer is arrested and, a year later, sentenced: look after all the four children until they reach the age of 18 or else face 20 years behind bars without any parole. Ranbeer agrees to do so, not realizing that the children have a plan of their own - to avenge the death of their parents by ensuring that he breaches his undertaking and ends up in jail. Regions are unavailable for this movie. 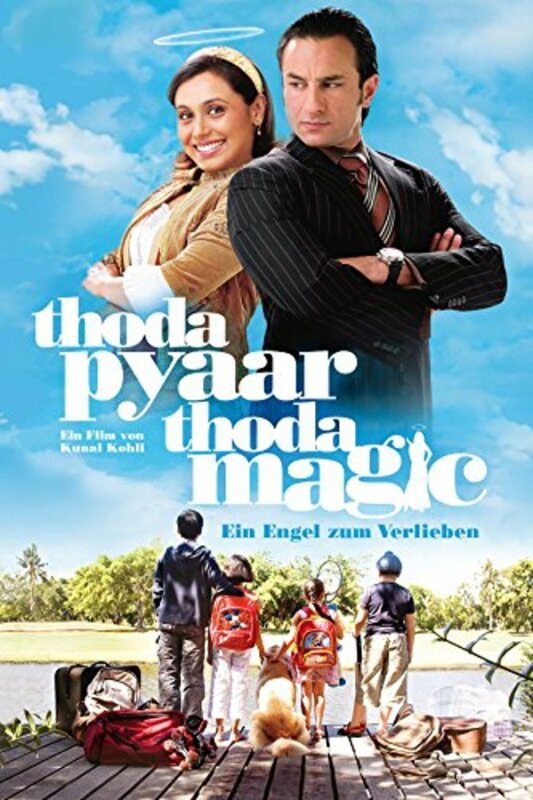 Click the "Watch on Netflix" button to find out if Thoda Pyaar Thoda Magic is playing in your country.